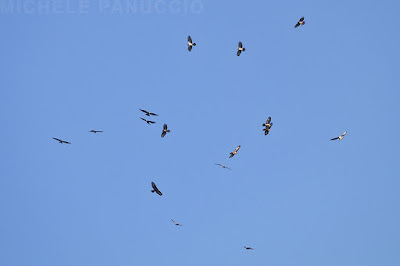 In the last three days more than 5000 Honey Buzzards passed over our watchpoint located on the Aspromonte mountain, at the Strait of Messina. 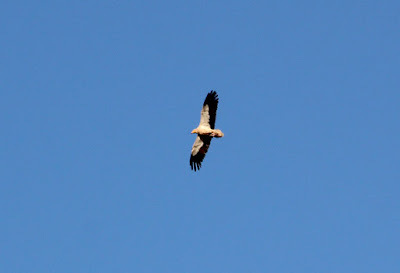 Moreover, our observers recorded several other raptor species, storks and bee-eaters. We are for sure in the best period of migration! 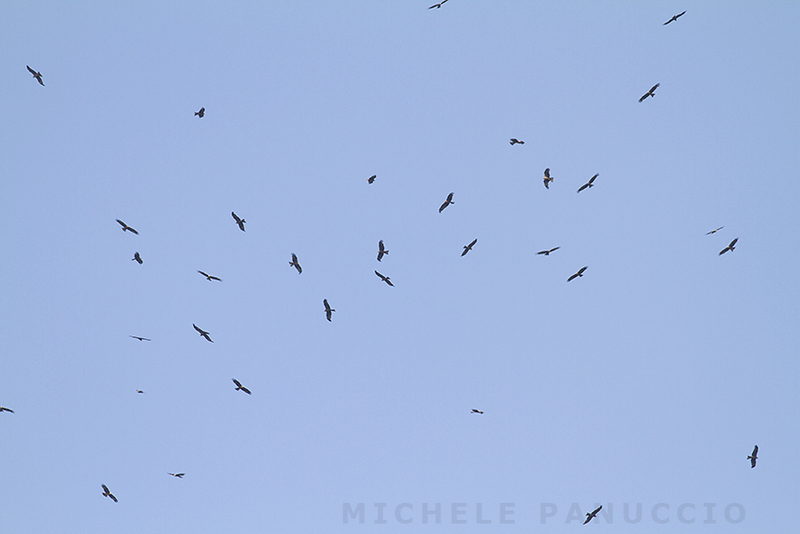 Yesterday it was the first peak migration day of Honey Buzzards at the Strait of Messina. 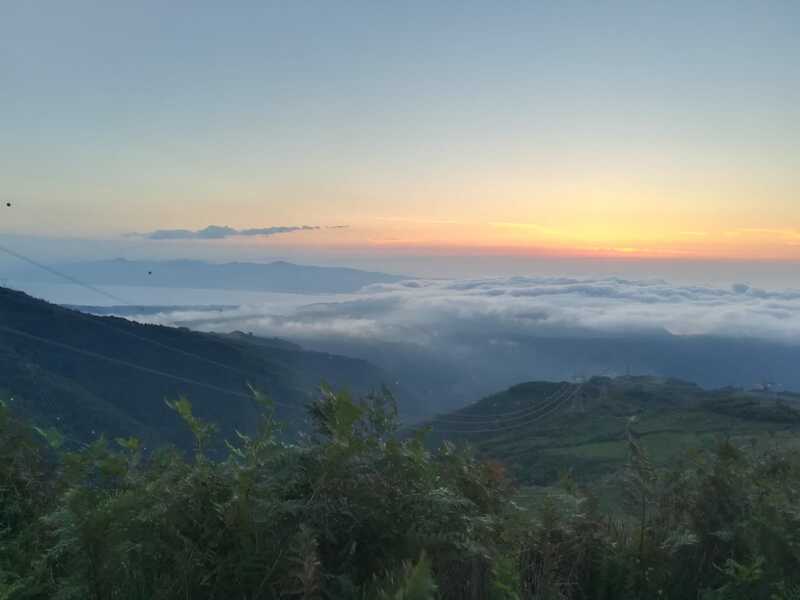 1360 individuals passed in about one hour in the morning just before an heavy rain. 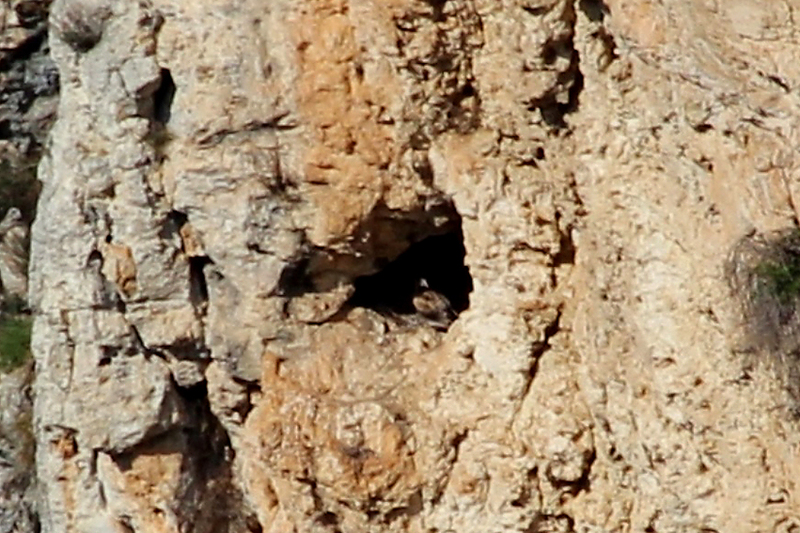 Here below a couple of pictures (by Gianpasquale Chiatante) of one of the two breeding pairs of Egyptian vulture in Continental Italy. This pair reared two chicks this year. 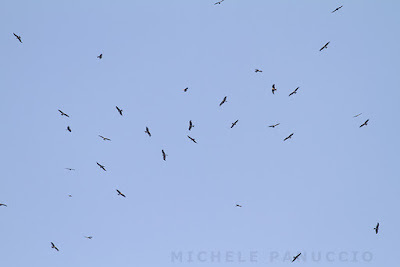 Since a week we have started the monitoring season of the migration of birds of prey. So far about 1000 birds of prey have been passed, mostly black kites but also two beautiful Egyptian vultures. 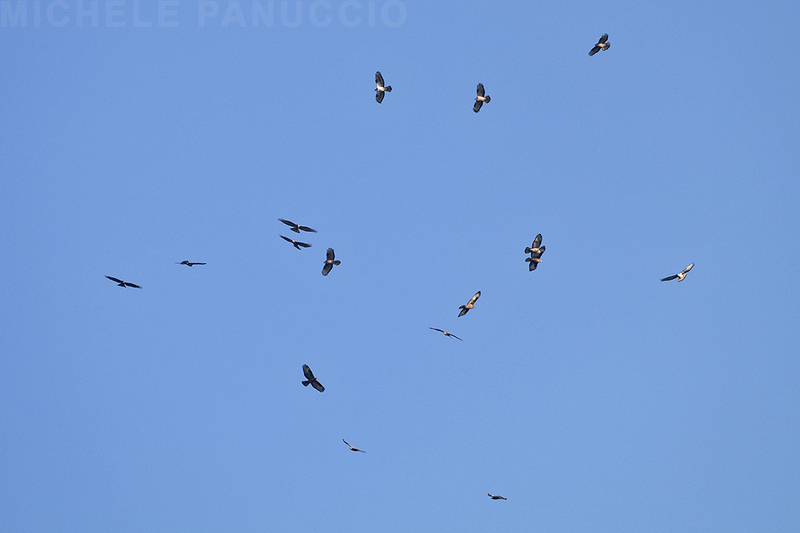 Moreover hundreds of Bee-eaters have passed over our watchpoint.